The activity of the Fantic Motor began in 1968 as a result of an idea came to myself, who just graduated from college I worked at the family company, the Agrati Garelli Monticello Brianza. In some business done in the United States of America, we noticed that there was an important market for mini bikes, which were then constructed with 4-stroke engines designed primarily for lawn mower, and there was a strong demand for these vehicles. Since this was not included in the main activity of a large company like Agrati Garelli, I decided to break away from the family and to join Mr. Keppel who was then head of the Foreign Sales of Garelli and we formed a company to produce these Mini Bike. The name Fantic Motor derives simply from the fact that we had to look for a name that was a bit 'new, striking the existing landscape, and it occurred to me Fantastic, Fantastic Motor, however, was too long a name, and even then it was fashionable Fanta , a well-known beverage, so we shortened by Fantastic to Fantic and thus was born the name FANTIC MOTOR. 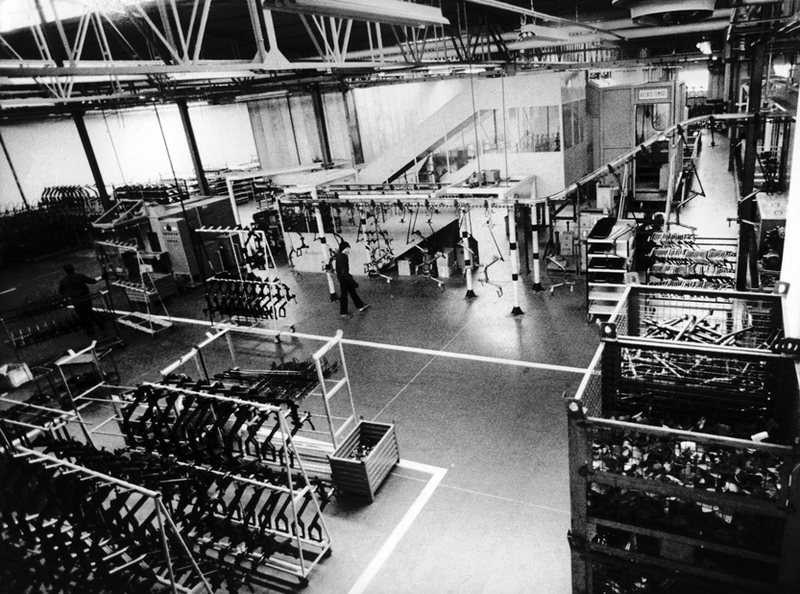 Production began at the end of 1968, even before it was completed the construction of the first building in Barzago, and so were produced by third parties in Bologna at the Velomotor Texts, and Verona at the Montagnoli. So for six months has marketed the Fantic Motor mini bikes that were sold in America is not building them directly but with supplied materials and purchased from us. 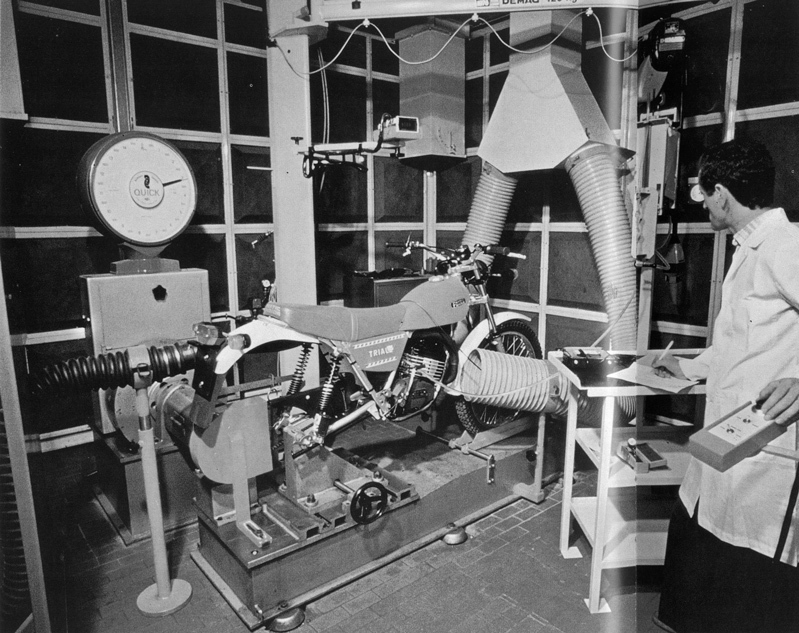 The first models produced were then mini bikes for the American market, and then the next step, analyzing the market needs, as also stated by the region's social brand, said that "the construction of vehicles for use in sports and leisure ", and also to the address requested by the shareholders of the company, has been the construction of an off-road vehicle of 50 cc, Caballero. This medium has become famous around the world was presented for the first time at the salon Bicycle and Motorcycle Exhibition in Milan in November 1969, and entered into production with the first series in the spring of 1970. Below are born in the years following the other models, the super, the house, the competition with constant developments and improvements. The company being newly built and innovative mindset was better equipped with cutting-edge tools to control level, painting, assembly, as well as a technical top notch and certainly from the point of view of quality and reliability internal interview 02 we were at that time an innovative company in a sector such as sport bikes, and "regularity" which were then built in an almost handmade by Italian and some houses in East Germany, who came from old industrial traditions and therefore not worked with new concepts. This was also one of the reasons for the rapid success of the Fantic Motor that has been able to produce on an industrial scale, while competitors were still working by hand. 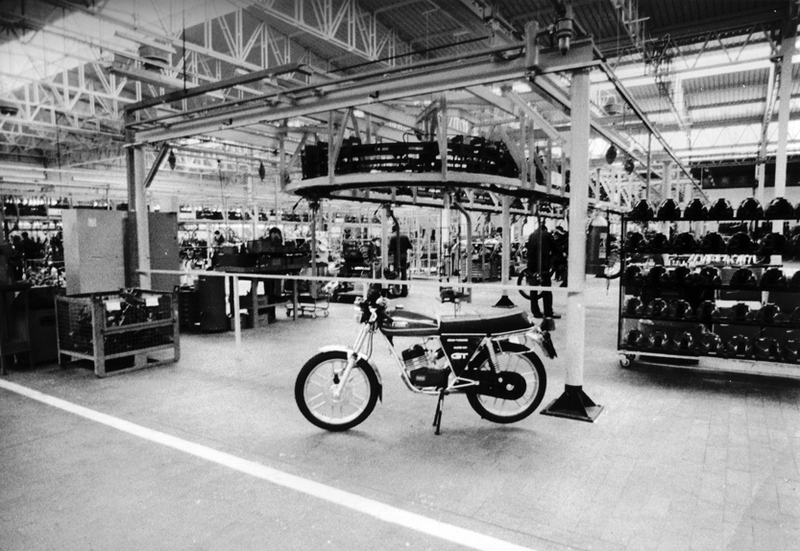 internal interview 03 The production then began to Barzago in May 1969, devoting himself to the mini bike for a few months they were wheeled vehicles from 7:10-inch engines Aspera, and since 1970 with the Caballero, then the way to fifty, one hundred and twenty from the road, the chassis open moped which was called Issimo, trying to cover all sectors but taking as towing the "regularity" not forgetting the traditional mopeds and the road.